The Dreggs, a two-piece indie-folk duo who formed in mid 2017, have been making their way through the music scene at a steady speed. 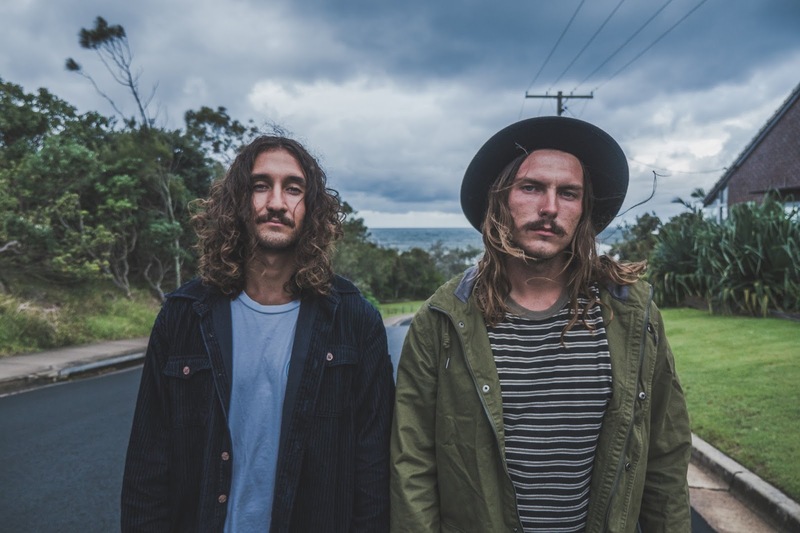 The pair of musicians from Bribie Island, a small town in South-East Queensland, formed The Dreggs on the Sunshine Coast, infusing a mixture of summer vibes and wintery folk in the one unique sound. 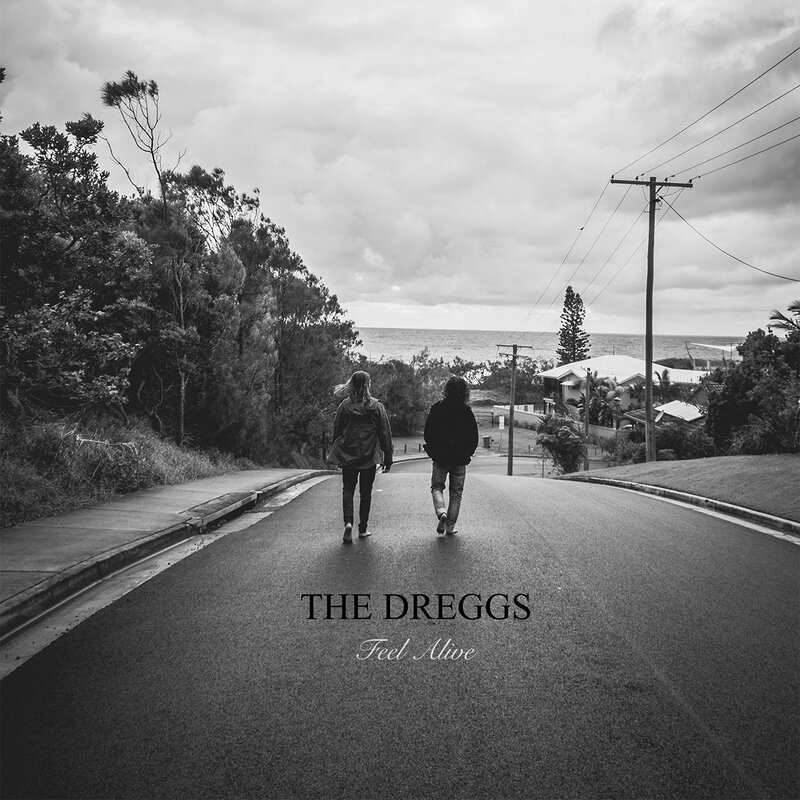 The Dreggs latest single release, Feel Alive, gives a good insight into yet another punchy, fun ‘foot-tapper’, providing the perfect segue into the release of their EP Seas Embrace. Feel Alive is about learning to appreciate life and finding a way out of being stuck in one place with no way out, which compliments the theme of the album. Written by The Dreggs and produced by Jordan Power, from Inky Studios in Byron Bay, the track forms a catchy and fun melody, bringing with it a big chorus and unique sound. Feel Alive was written with the intention to make people want to dance and feel a sense of happiness when being listened to. 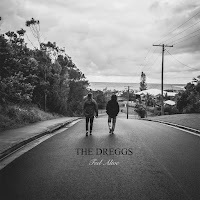 The Dreggs, made up of Paddy Macrae and Zane Harris, formed in 2017 with the coastline at their feet. Growing up on a small island town south of Caloundra, they infused their love for the ocean and passion for music into one sound. Since the release of their debut single, Give Myself To You, the duo found a significant response from a variety of people and venues. As well as allowing more opportunities to showcase their music, The Dreggs have received positive reviews on platforms such as Triple J Unearthed and their respective social media pages. 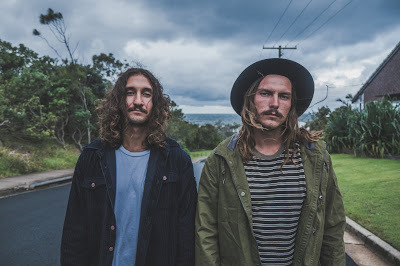 With the release of the Seas Embrace EP, the duo have been working on organising an east coast tour, heading south passed the border from their home in Sunshine Coast, to showcase their EP and expand their fanbase. ‘Feel Alive’ is available now in digital stores. The ‘Seas Embrace’ EP will be released 11th of May 2018.